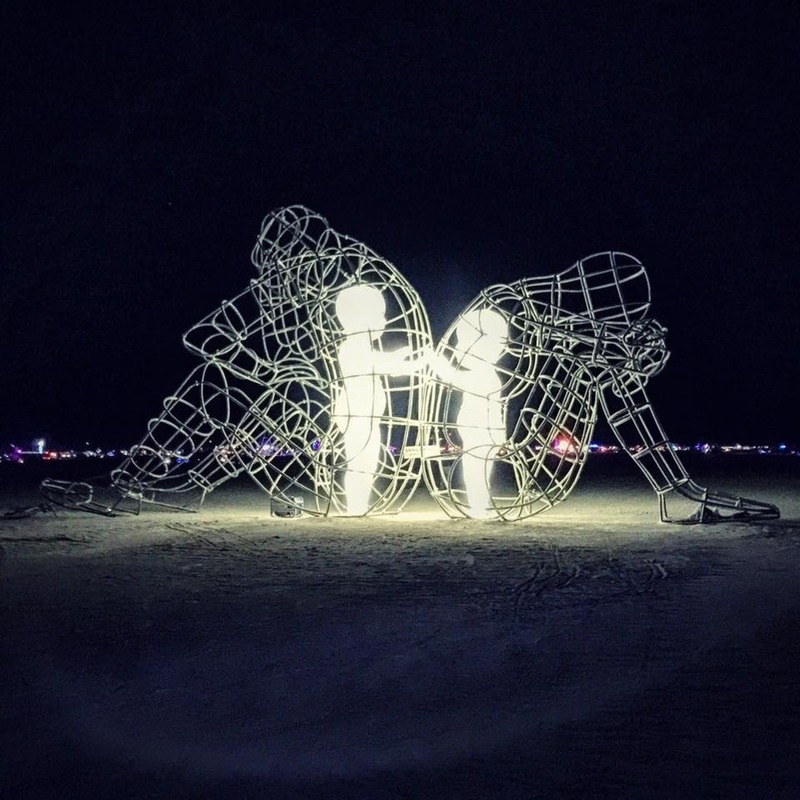 Described in many ways by many psychologists and philosophers such as Jung, Fox, Whitfield, and Capacchione, the inner child is the concept of our childlike self, a being existing deep within our waking self. We all have an inner child; who we were as children does not simply disappear as we grow older. Our inner child is found deeper and deeper at our core like the first ring of a tree’s center - always there, always informing our growth, always at our core. Join hedgewitch and environmental scientist Rowan Alexa for a workshop dedicated to increasing self-esteem and cultivating self love by exploring the psychological concept of the inner child in a working magical practice. We will enter into dialogue with our inner children during the workshop and come away from the class with a ritual to continue the work in your individual magical practice. Come to the workshop with a photograph of yourself as a child or another object that represents your inner child, and a pen and paper if you so wish.